Quickly and easily bring your production to life with this high-quality collection of professionally recorded GORE sounds. 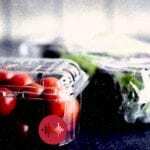 With over 700MB of source material and 1200 high-definition audio files included, this royalty-free sound library contains everything you need to ‘Gorify’ your production and speed-up your workflow. 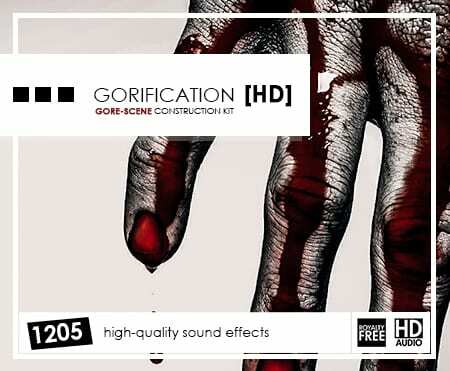 Gorification [HD] is an extensive collection of high-impact premium GORE sounds that have been custom recorded to an exceptionally high standard. From skull crunches, head smashes, blood squirts and bone-breaks, to skin-slashes, knife-swing’s, splats and squelches, to body damage, chops, stabs and crunches, to flesh-tares, blood drips, squishes and oozes, this collection of pre-edited source material has everything you need to audibly construct just about any GORE / Horror / Action scene – and then some! All of the sound assets contained within this library are fully enriched with well-labeled ‘easy on the eye’ Metadata so that you can always find what you are looking for – as quickly as possible. Download your files instantly at super-fast speeds. Available exclusively here on Sonniss. 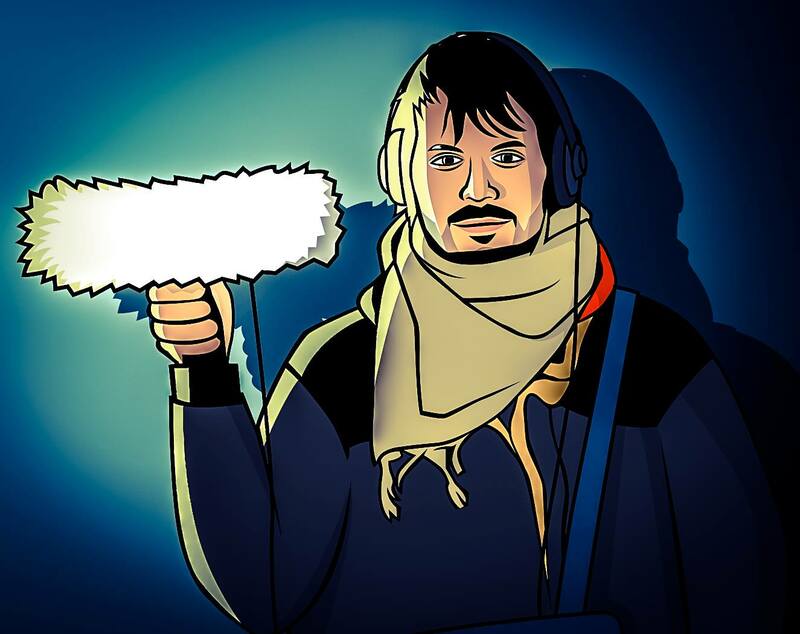 Whether you are creating a high-impact Hollywood action movie or a GORE-filled Zombie mash-up, these high-definition source files can be used to construct just about any type of Murder, Fight or Horror Scene. Not only is this library very useful and great sounding, there are a great deal of options and variations. Exactly what I was looking for. Great library! 802 of 1546 people found this review helpful.